The final chart is gonna look craaaaaaaazyyyy. When I finish the other parts, maybe I’ll have to combine it all, dress it up all pretty with color, and make prints of it. Today we discuss the making of the chicken tractor, without the drama. The following chart is what it would cost, not what we paid. We spent a bit more (sorry, Max), because we bought extra of a few things (mainly OSB, due to errors and then design changes). Though we also made use of scrap or leftovers from previous projects. It’s a good idea to prime or paint the wood with something, especially the OSB, and especially especially where ever the OSB was cut. Chicken tractor construction, animated in gifs. For 3 chickens, this is a bit on the small side. The run area is 3′ x 4′. That OSB wall and its little mini-studs were assembled before sliding into place on the A frame. Tediously cut your hardware cloth with wire cutters. Careful! It’ll draw bloood. Staple directly onto the frame. Roost access door is strap hinged. This was our first experience with sawing through metal and using those Teks screws with built-in squishy stuff to prevent leaking through the roof. We ripped this drawer from my sister’s old kitchen counters. The box itself is about 11″ x 18″. In case you forgot, it rained, so we took the job inside. Peek-a-boo. See? 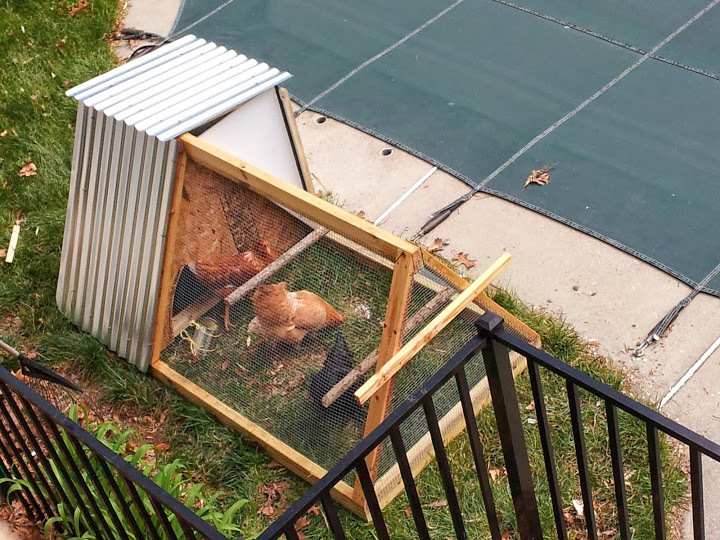 The tiny door prevents human-sized predators from crawling in and attacking them in their chicken house at night. Ameraucana and Buff Orpington hanging out, and a shy Rhode Island Red hiding inside. Ta-da! All nice and… half-primed. 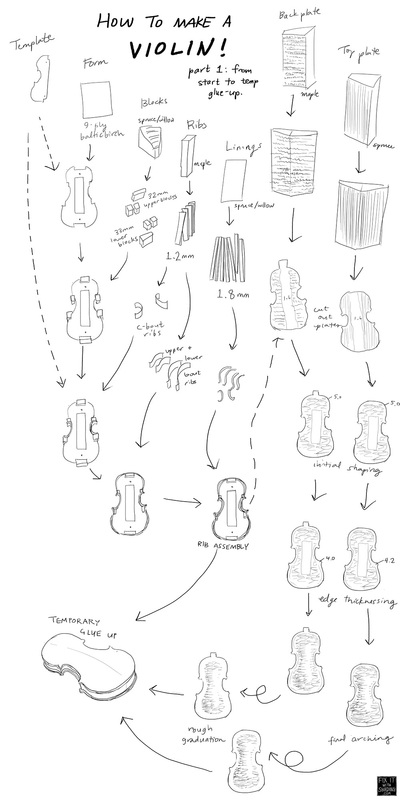 I’m still on session break from violin-making school, so violin-related posts will resume next week. Can’t wait to see my möbius strip bass bar! 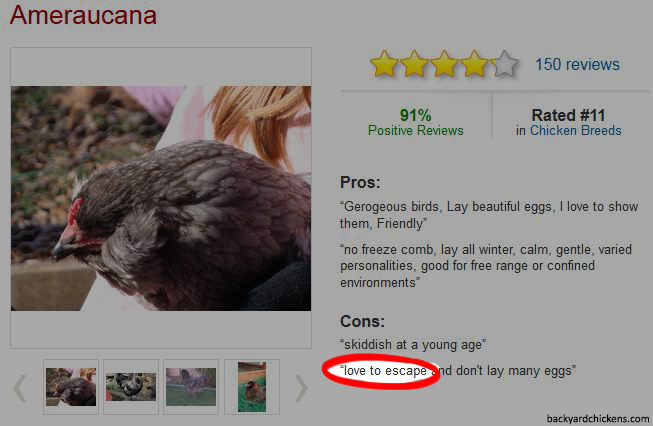 In the meantime, next post will STILL be about chickens — troubleshooting and accessories. I spent the last week in New Jersey, helping my sister get started with chicken-keeping. This was the plan. It was supposed to be easy. But of course, things don’t always go as planned. So that was my week. With a haircut by my sisters and a trip to New York squeezed in there somewhere. Next time I’ll go into detail about the tractor itself.